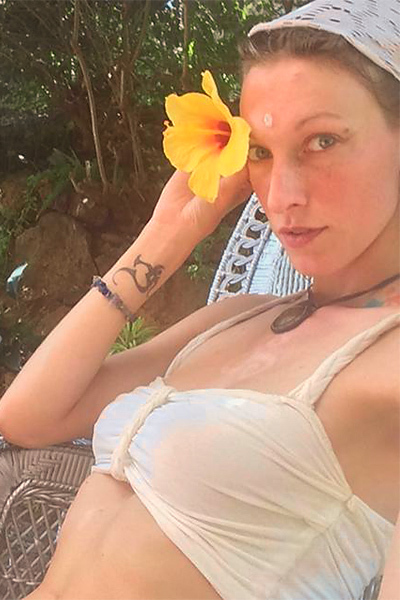 I am a traveling dakini, tantric masseuse, model, artist, energy healer, herbalist, and way-farer, currently residing primarily in Oregon and Washington... and I'm excited to be visiting Santa Cruz on occasion! A deeply passionate person, I believe that everyone is incarnate on this earth for a reason ~ my personal "raison d'etre" is one of healing, and bringing light and understanding to both mine and others' lives. My style of massage is very intuitive. I am a highly sensitive empath who works with energy/Reiki/Pranic Healing, with an emphasis on Acupressure and Lomi-Lomi massage techniques. I've been trained in the Temple of Sacred Touch, Sisterhood of Sophia, and am consistently working to broaden my horizon and delve deeper into world philosophies and gnosis (including currently studying the ancient Alchemies of Horus/Magick of Isis). Allow me to pamper you, so that you can relax and connect with heart-centered awareness ~ experiencing hands of shared bliss!